Yahoo! Messenger is a popular instant messaging application that offers a number of useful and handy features. However, every day new and more convenient messengers become available, so you may wish to remove Yahoo! Messenger from your Mac. If you are tempted to just drag and drop the Yahoo! Messenger icon into the Trash, please don’t hurry! 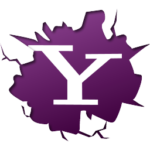 Take a minute to read our article on how to uninstall Yahoo! Messenger correctly and completely. Uninstall Yahoo! messenger with App Cleaner. Quit Yahoo! Messenger from the Dock menu. 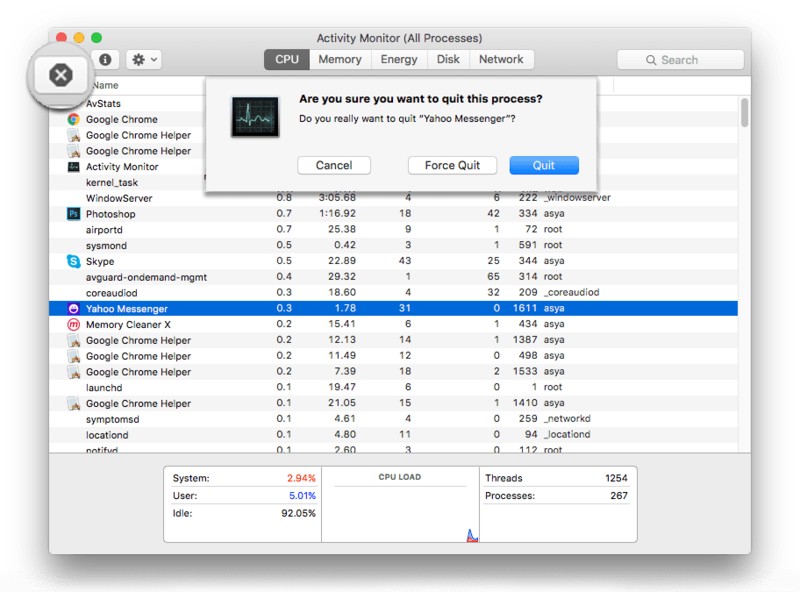 Open the Activity Monitor (find in Launchpad – it is a standard Apple utility) and go to the CPU section. Find the Yahoo! Messenger process and click the “X” icon in the window’s left top corner. Then click “Quit”. Drag and Drop the Yahoo! Messenger icon into the Trash. Clear the application service files that still remain. 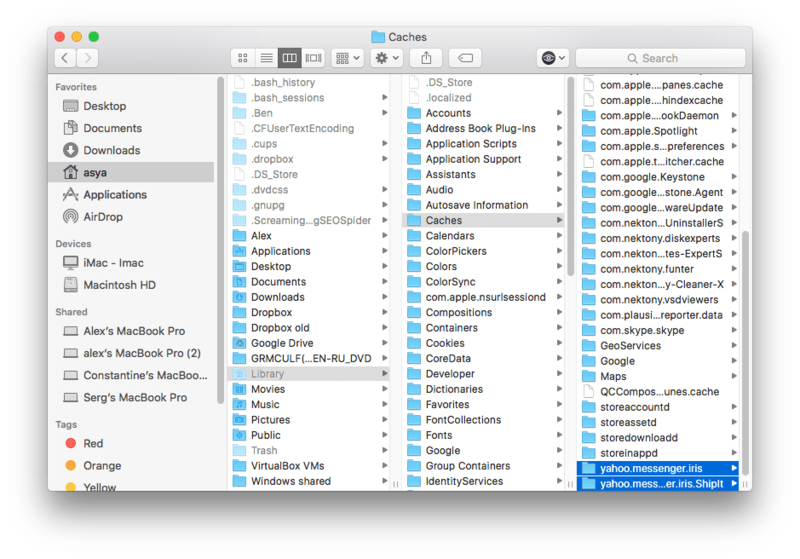 To do this, go to Finder → User folder → Library (use the free app Funter to show the hidden Library folder or any other hidden files and folders). Check the folders below to find caches, preferences and logs. Remove them. Uninstalling Yahoo! Messenger is much easier and faster with a special uninstaller called App Cleaner. 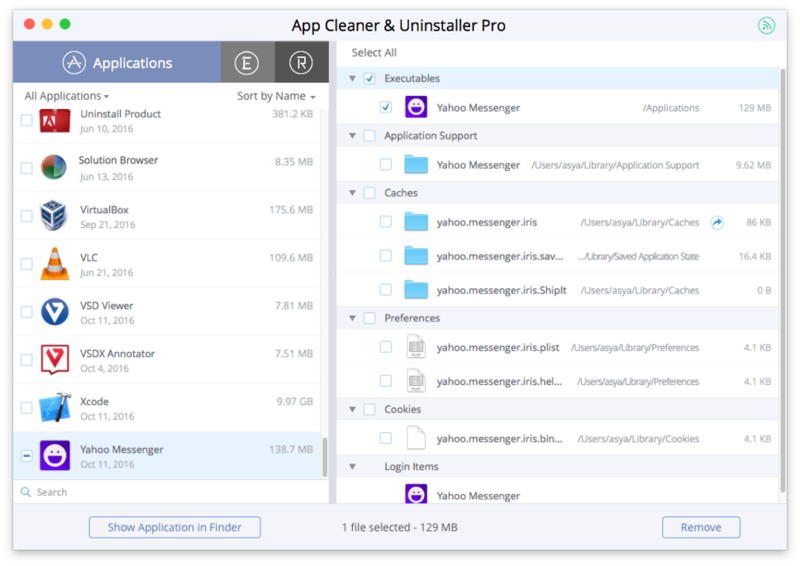 All you need to do is launch App Cleaner & Uninstaller, and then select Yahoo! Messenger from the scanned apps list, and then click the “Remove” button. Watch the video to see how it is easy. And here are detailed steps of Yahoo! removal with App Cleaner & Uninstaller. Find and select Yahoo Messenger in the left section. App Cleaner helps to uninstall an app completely and correctly. It removes the app and all its service files at once, with just one click. If you have removed Yahoo! Messenger before in a regular way, then you can find and remove its remains (the app’s leftovers) with App Cleaner as well.